The New People’s Army turned over the five kidnapped police officers on Monday. 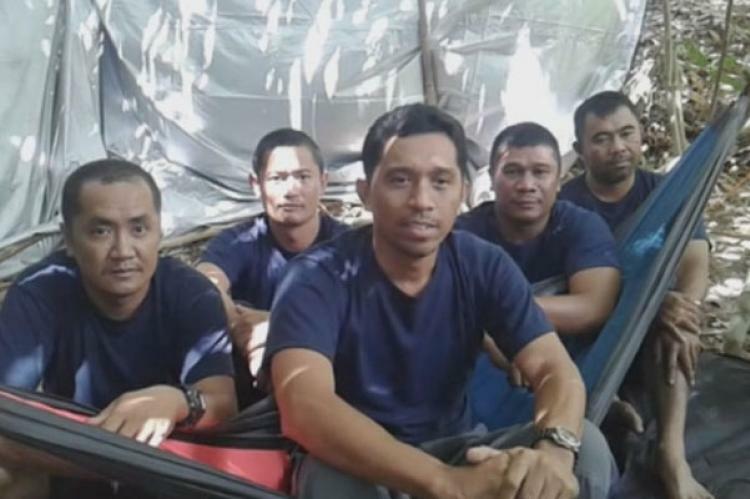 Held for 10 days, the officers were turned over to Davao City Mayor Rodrigo Duterte – they were then handed on to Davao police regional office for screening. The Communist rebels seized the men after staging an attack on a military detachment just outside Toril district, Davao City on April 16.